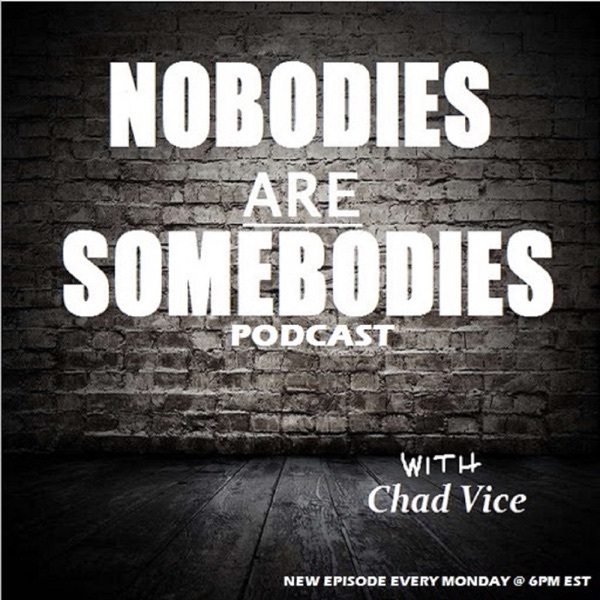 Nobodies Are Somebodies Podcast with Chad Vice | Listen Free on Castbox. I am Chad Vice, co-owner and operator of Championship Vinyl, an online record store. Lots of people are somebodies, and millions more are considered "nobodies". I want to bring you the stories of people of everyday and any day, because even if you think you are a nobody, you are always a somebody. The people I talk to are not famous, but they are all interesting characters. Every week, a new story, a new guest, a new friend. The Nobodies Are Somebodies podcast - listen for fun, hear for life!